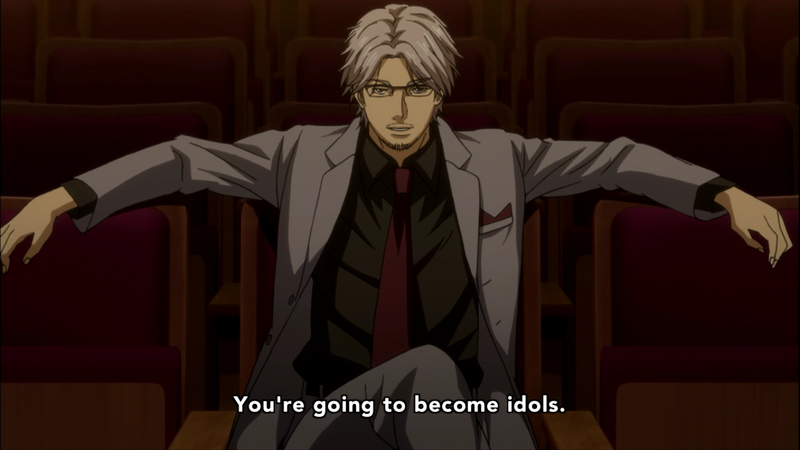 It seems like everyone wants to jump onto the "bishounen, idol, sing and dance" bandwagon, hoping to scam money off desperate ladies given the success of UtaPri. Shounen Hollywood is another series targeted at the ladies where they promote a group of 5 "hot" teen soon-to-be-idols. Take my word: Do NOT watch this anime. 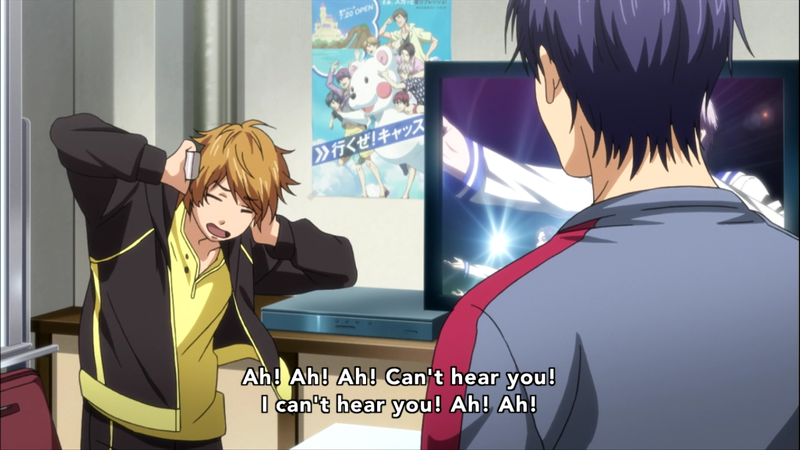 For an anime that focuses on music, the OP and ED songs are pathetic. The art is not "pretty" at all. While the seiyuus are decent, the plot is too cliche and predictable. Essentially you will waste 6 hours of your life watching 5 pathetic males learn how to sing and dance and face an audience. There were no character development what so ever in this first episode. Everyone feels so empty. Now moving on to SAO II. Did I have high hopes for this series? Nope, given that they screwed up ALO. 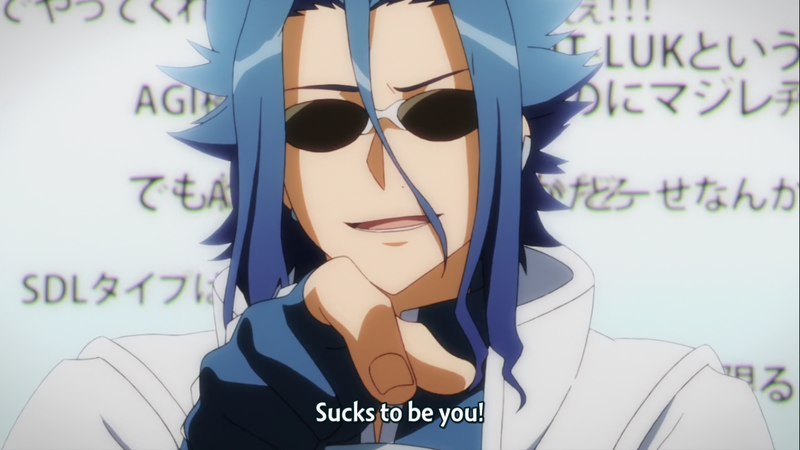 I was happy that the first voice I heard was HiroC's (the guy pictured below), I was sad to see him die within the first 6 minutes of the anime. The CGI of the bullet shooting was cool, but that only lasted a minute or so. 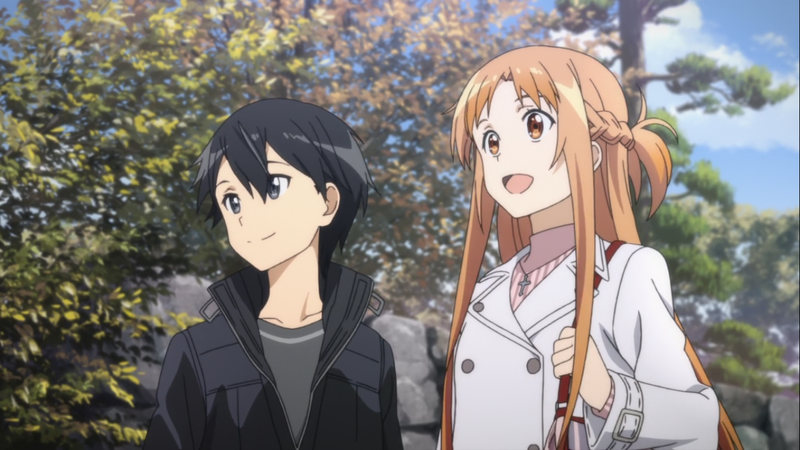 It felt refreshing to see my OTP, Kirito and Asuna again. The art is typical quality. The OP/ED song was good. I still preferred the first set of songs. I will keep watching for the sake of my loyalty to the series.